Laura Padgett holds an MA in storytelling from Regis University. She is a multi-published, multi-awarded author, whose stories have appeared in Chicken Soup for the Soul. She lives in Lakewood, Colorado with her husband, Keith. 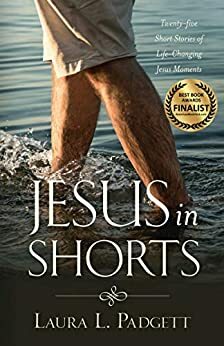 “Jesus in Shorts” is a wonderful collection of short stories, each with a special divine message. I love Laura’s humility, humor and honesty as she recounts her life experiences and the special insights God has given her along the way. I especially appreciate the reflection notes at the end of each story because they encourage me to go deeper and apply these lessons to my own life. Simply put, “Jesus in Shorts” is one of those rare books that not only entertains, but also transforms the reader. It is a book to give as a gift to a friend and to keep on one’s night stand to be read and re-read. Praises for “Jesus in Shorts”!!!!! 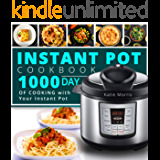 This is a perfect book while relaxing with a cup of coffee or cuddled up in your favorite chair. Every story is engaging and relatable. I was hooked right from the start! Laura Padgett’s storytelling abilities had me feeling as if she was in the room, personally sharing every detail with me. Absolutely loved it! The book is setup to a quick read for some Godly inspiration. 5.0 out of 5 starsSooooo Good! Such good stories! Laughed and cried, reading the whole book in one sitting. So much wisdom inside. A very satisfying read.